Is exercise motivation a problem for you? 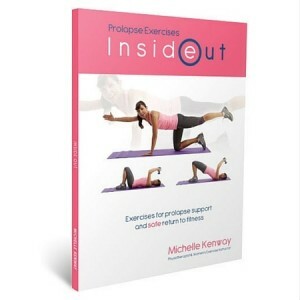 Do you avoid exercise because of your prolapse? Do you look for excuses to skip your workout? Perhaps you avoid exercise because of your pelvic floor problems. • What motivates you to exercise? Some women say they avoid exercise because of their prolapse or pelvic floor problems. The first step is knowing why you want to exercise. What really motivates you to exercise? You need to think about your exercises goals, maybe even write them down. Do you want to get into shape for an event? lose weight, recover after surgery or illness or injury, feel better about yourself? My personal motivation to exercise is for my health and how good exercise makes me feel after a workout, both physically and mentally. I try to fit in some exercise most days by getting up early. It’s what works best for me and it’s just what I do. Try not to let your prolapse or pelvic floor problems stop you from exercising. Many women with pelvic floor problems including mild to moderate prolapse as well as after prolapse surgery can exercise. Here are some exercise motivation tips that may help you, especially if you’re living with pelvic floor problems. Keeping your whole body fit and strong helps your pelvic floor. If you’re physically weak, you’ll be more likely to strain and increase pelvic floor loading with everyday activities (e.g. carrying the laundry, caring for children & grandchildren, working and exercising). You will be LESS likely to overload your prolapse if your whole body is strong. Start by listing your exercise goals. Pin your list where you can read it regularly. Feel better about myself starting now! Pelvic floor safe exercises help you workout with with confidence. Choosing the right exercise reduces your prolapse symptoms and helps you avoid prolapse worsening. Your exercise motivation will be greatest if you enjoy what you’re doing. Doing a variety of exercises can also prevent boredom and maintain enjoyment. How you can make your pelvic floor safe exercises more enjoyable. For example consider cycling – while you might not particularly enjoy stationary cycling, you may really like cycling outdoors or group spinning classes. Be realistic about how much exercise you can do when you start out so that it feels comfortable for your body. If you notice prolapse symptoms with an exercise, modify or avoid that particular exercise. As your pelvic floor gets stronger you’ll be able to do more exercise. Progress your exercises gradually over time to allow your body time to adjust to your new routine and reduce your risk of injury. 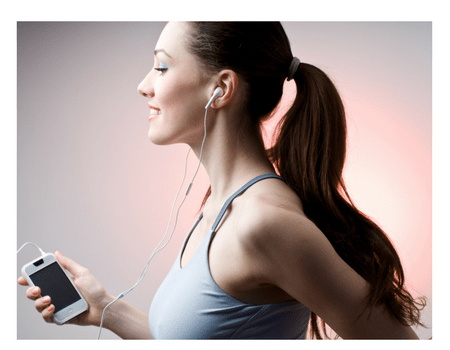 Many women with prolapse problems find that exercising in the morning is the best time. Exercising when you first wake up means your pelvic floor muscles are rested rather than fatigued at the end of the day. This is the time that prolapse symptoms are usually most manageable. Short sessions of exercise rather than prolonged exercise sessions are often more manageable, especially when returning to exercise after prolapse surgery. A support pessary can be used during exercise to help reduce or avoid prolapse symptoms. Some support pessaries have the 2 functions; supporting the prolapse and preventing bladder leakage. Some women with bladder leakage during exercise benefit from wearing a Contiform vaginal device to support the urethra/bladder and reduce leakage. If you’re still unsure about how to keep your workout pelvic floor safe, see a trained and experienced Pelvic Floor Physiotherapist to help you. Your Physio will check your pelvic floor support and help you choose the right exercises for your level of support. Exercising with a friend or in a group is a great way of staying motivated and doing more than you might do on your own. Exercising with a like minded reliable friend can be a great source of support and ongoing encouragement helping you stay committed. If you’re exercising in a group with prolapse problems you may like to advise the instructor before the class that you may need to avoid some exercises in the class to keep them pelvic floor friendly. 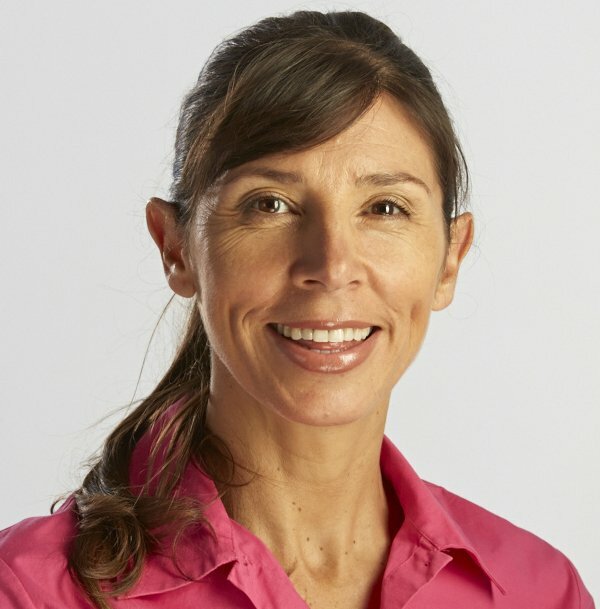 Many Physical Therapists run classes that are pelvic floor friendly. There are many ways to track your progress that can be a great source of exercise motivation especially with devices on our smart watches and fitness apps. measuring your heart rate or blood pressure. Friends and family can be a great source of support and encouragement to exercise. Don’t forget that you are a role model for your children and grandchildren. Sharing your successes can inspire and encourage those around you too. Be kind to yourself if you miss your workout, it’s OK. Instead of wasting energy feeling guilty, turn your attention to plan and look forward to your next workout. Give yourself a mental pat on the back when you complete your session. You may like to work towards a special reward on your path to your goal such as a massage, lunch with a friend or a special outfit. Having a prolapse can be a barrier for some women exercising. Being strong and managing your weight helps you protect your prolapse. If you have a prolapse or if you’ve had prolapse surgery get informed to know what types of exercises to choose and what to avoid. Use these exercise motivation tips to help you start and stay active and enjoy being active! Thanks for Pelvic floor exercise video. Thanks for motivation. Now I start with its practice every day.